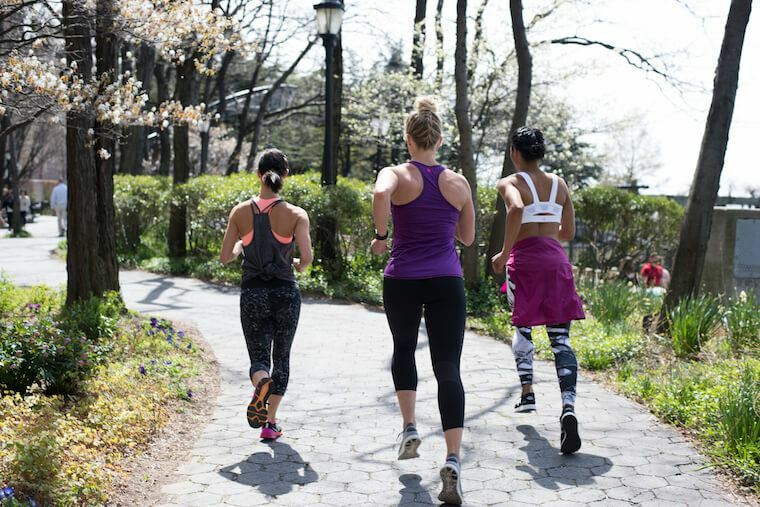 New York has more running clubs and teams than we could ever count. That’s great a thing if you’re a runner who needs peer pressure when it comes to pavement pounding or training for a half marathon. But it’s also overwhelming. To help you get started, we sorted through some of the more popular clubs—with help from Gerchberg and Gia Alvarez, the running coach and marathoner behind Run, Gia, Run—and pinpointed a few worth highlighting. Are you running in one of these clubs? Or got one you love? Tell us in the Comments, below!